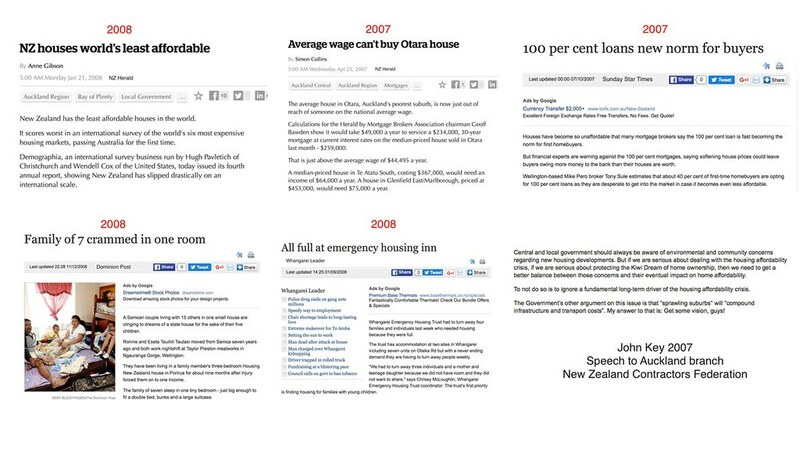 Its been a wee while since the abridged list of John Key’s lies was updated, so here it is. There is one, probably contentious item on the list concerning whether or not John Key knew about the brewing trade squabble with China regarding the dumping of cheap steel on the New Zealand market. Its not been possible to ascertain whether John Key did or did not know what he was saying was untrue. However, there is sufficient circumstantial evidence which, as each thread is entwined to form a rope, makes it most likely that John Key did know. First off, John Key has form. Significant form. So significant, in fact, that it is likely his enduring legacy will be that he is recognised as the most dishonest Prime Minister in the history of New Zealand. Second, John Key has been wandering globe trying to frame himself as the master negotiator of international trade, the go-to chap when a deal needs doing. Everywhere he goes, it all about trade. He is all over it and it defies commonsense that he did not know about China flexing its muscle. Next, the Minister of Trade is Todd McClay and he is a super-charged John Key fanboi. Also, Todd McClay appears to have lied about what he knew when about the China steel dumping issue. Just yesterday, we learned that McClay knew as long ago as May that China was getting antsy about a possible public inquiry into its dodgy behaviour. And, finally, Todd McClay has form when it comes to covering up lies told by National MPs. Here he is covering up for Shane Reti in a performance which resulted in even Cyclops, The Speaker, shaking his head. So, with those strands making a rope sufficient to sustain the assumption that John Key was lying, that lie is included in this latest update. When the particular question was asked there was quite a lot of noise in the house and so I only heard the first bit. I don’t want to overly concern or frighten people about the threat of a terrorist action in New Zealand. Nicky Hager and Kim Dotcom prevented National Ltd™ from announcing the decision to upgrade ten bridges in Northland. It was my office, not the police, which was the first to be told about the 1080 infant formula blackmail threat. As long as Simon Bridges didn’t get any policy advice from his officials about developing the “10 bridges for your vote!” bribe, then there’s no possible problem under the Cabinet Manual. Claims the GCSB was planning to hack into a data link run by the Chinese embassy are unproven. When it comes to the GCSB you’ve got a bunch of people who’ve been out there propagating information that’s actually been proven to be incorrect. When I gave her the two bottles of wine, the cafe worker thanked me for that and said ‘that’s all fine, no drama'”. At the Hip Group’s coffee shop we have lots of fun and games, there’s always lots of practical jokes and things. I was not aware of any potential legal action by the Saudis involved in the live sheep trade. Labour was looking to make the same sort of deal with the Saudis and knew all about the possibility of legal action. Details in cabinet papers confirming what I’ve said about Labour have been redacted by officials. Nick Smith Smith was helpfully providing journalists with a “conceptual” view of the amount of vacant land in Auckland, not necessarily places where houses might be built. Between 3000 and 4000 refugees were welcomed into New Zealand every year once the family reunification scheme was taken into account. New Zealand is sixth in the world when it comes to accepting in UNHCR refugees. I never said that a whole month of Maori language would make people bored. The problem which led up to the Saudi sheep farm deal was caused by Labour. My government’s target of reducing 100% Pure Clean Green New Zealand’s greenhouse gas emissions to 11 percent below 1990 levels by 2030 is not inadequate. New Zealand cannot take any more refugees until we have sorted out the process and had a look at housing stock. “To accept any other flag … we would have to change the law, and we’re not going back to Parliament to change the law.” John Key Sep 7. I promise to spend $1 billion on health, $1 billion on schools and $400 million on irrigation from the proceeds of asset sales. As the personal who signs off on sending troops to Iraq I feel very intimately involved with this operation. I take personal responsibility. Australia and New Zealand share common values, including a strong commitment to democracy, human rights, and the rule of law. There was no attempt to create or perpetuate a misleading impression that the 12 or so women referred to by Ms Kitteridge left from New Zealand, rather than from Australia. No, I did not mislead the House ?? If you go on Trade Me this afternoon and Google property $500,000 or less in Auckland, you will find there are quite a few. MSD and the Sallies went around and knocked on eight cars that they could find. All eight of those people refused to take support either from Sallies or MSD. I honestly believe that we’re going there [Iraq] to make a contribution, to make their forces stronger, but I think there should be a starting and ending point, and for me I feel comfortable at two years. I love this list, every time it comes up. Keep it coming BLiP! No it really is not. Do you remember Andrew asked you to stop barking at every passing car? This is what he was talking about. Your election fodder should be five (at the most) policy proposals to make New Zealand both more prosperous and more inclusive. Just in case I am not being clear, those five things should not include Chinese steel nor Saudi sheep. It should be so easy. There is so much the current Government is not doing (or not doing fast enough). Step into that gap and the election is for the taking. Keep up with this drivel and you are dead as dead. Gosh srylands is it really that easy ? In that case we’ve got it in the bag. National will just roll over as we ride to the rescue of NZ with our five promises. This is not “barking at every passing car “, it’s pointing out that the roads in Auckland are full of traffic. The defunct economist, srylands, apparently thinks that telling porkies is what PMs do. Goodness I do hope you don’t tell your kids that to get ahead in life you need to lie. The Library of Key quotes ( LIES). Is it just me, or is this list also starting to show a lot of ministers that key is lying for? Maybe we could all take a moment and imagine that little boy, waking up, warmish and secure in a nice State House on his very special day. It is a load of tedious, random drivel. If that is how you view the consistent and undeniable deceit of the man who is supposed to be the leader of our Nation, it says a lot about your moral development (or lack of it). And yet, srylands, you continue to come here and feel the need to comment. One or two blemishes on a perfect skin is worth fretting over, but when coverage is almost total, they’re only freckles and endearing enough to the average Joe. 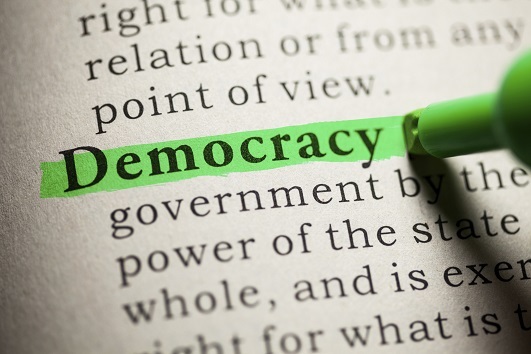 Any worthy leader who had a thread of decency and respect for the country and the office of PM it would be and should be untenable to carry on with an appalling list of deceptions and should have been made to resign over misleading parliament and New Zealanders. There’s an extraordinary note of childishness around so many of Key’s responses. The effete little prick really is an embarrassment. We’re not ruling out that there will be more police but it won’t be because Winston Peters wants them. An outright lie. These clowns froze the Police budget and they are now scrambling to react, but only under political pressure. Surely you jest, you’re making a joke? right?